Mizu supercharged the old school tin camp cup by giving it a double-wall insulated stainless steel design, while keeping surfing dawn patrols and camping wake-up calls in mind. 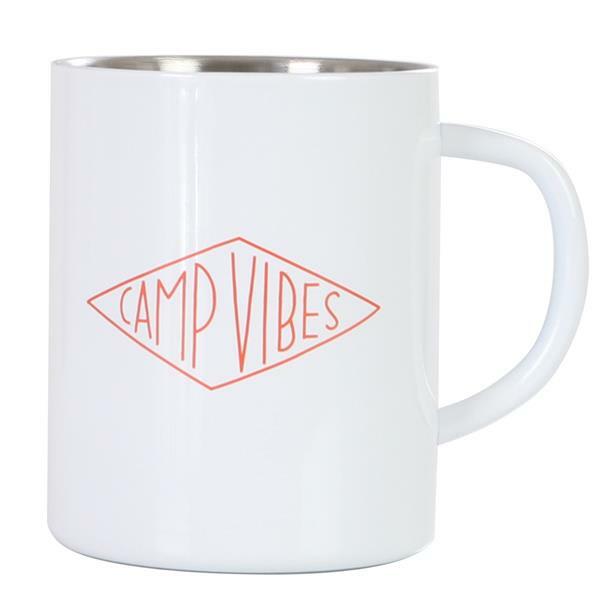 When space is at a premium, it can serve as the only cup you need going from morning coffee or tea to your evening Moscow Mule or beer and everything in between, all the while keeping your drink as hot or cold as you like them. 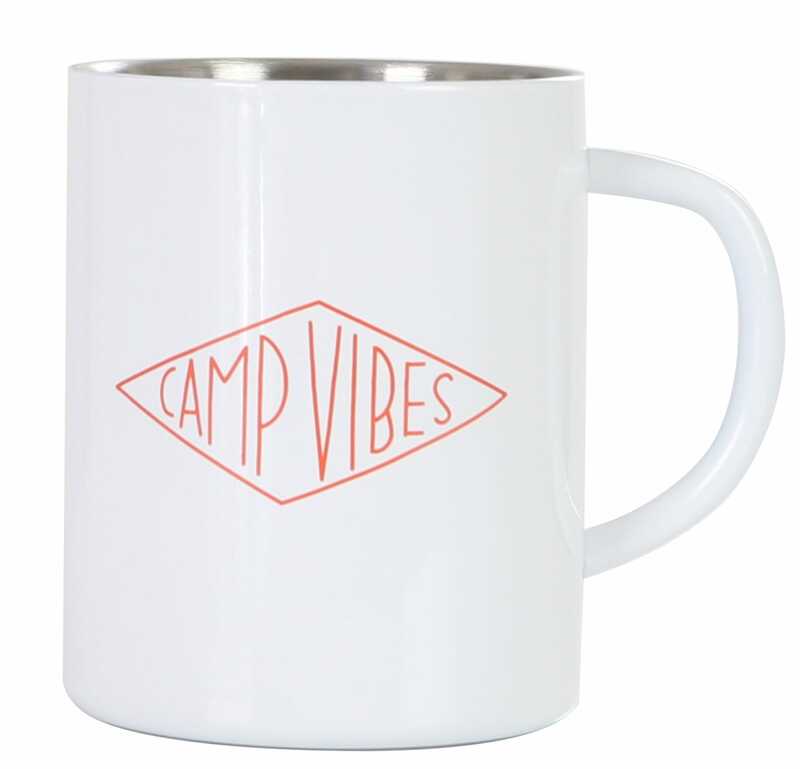 A portion of the proceeds of the sale of all Camp Vibes Mizu Bottles/Cup will go to Charity Water. Dishwasher and or microwave safe? It is dishwasher safe, but do not put it in the microwave.